It's wintertime and let's face it...the Midwest winters can be cold, dreary and wet, so I usually stop by the floral department at the grocery store for a little pick me up. Sometimes, I get a fresh bunch to take home, sometimes I just take pictures. 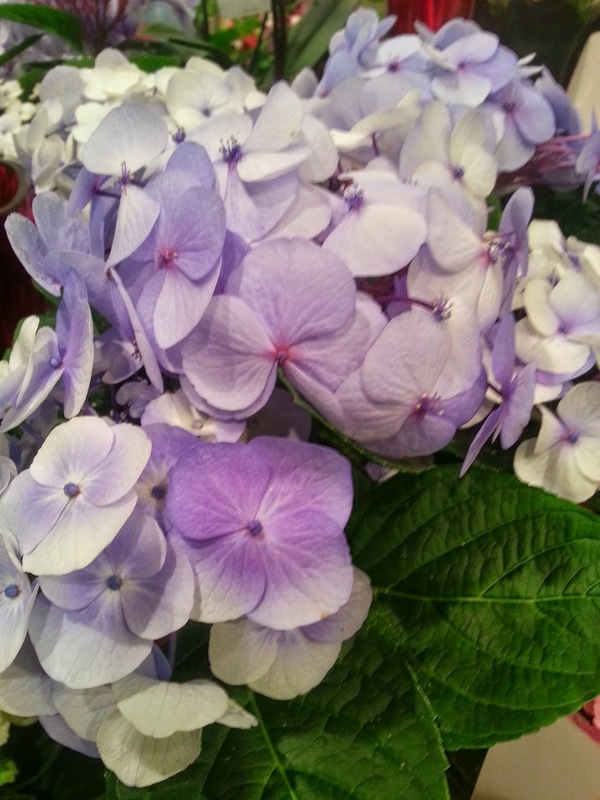 Last week, when I went to the store to get the stuff to make a pot of soup, I spotted a few hydrangeas, their bright periwinkle color caught my eye. So, I snapped a few pics, thinking I'd look at them later. I just loved the color and thought I'd like to try my hand at painting them with Color Burst. 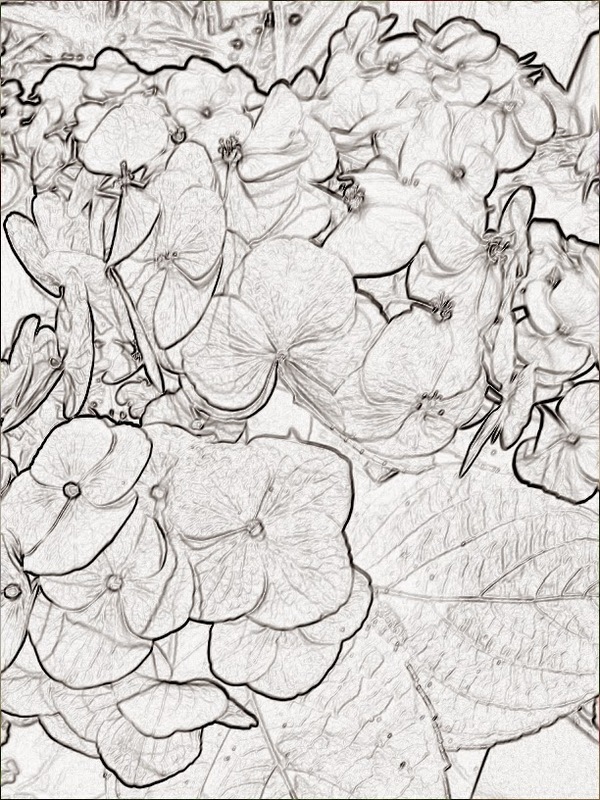 So, I created a simple pencil sketch to block out a composition based on the hydrangea photo. 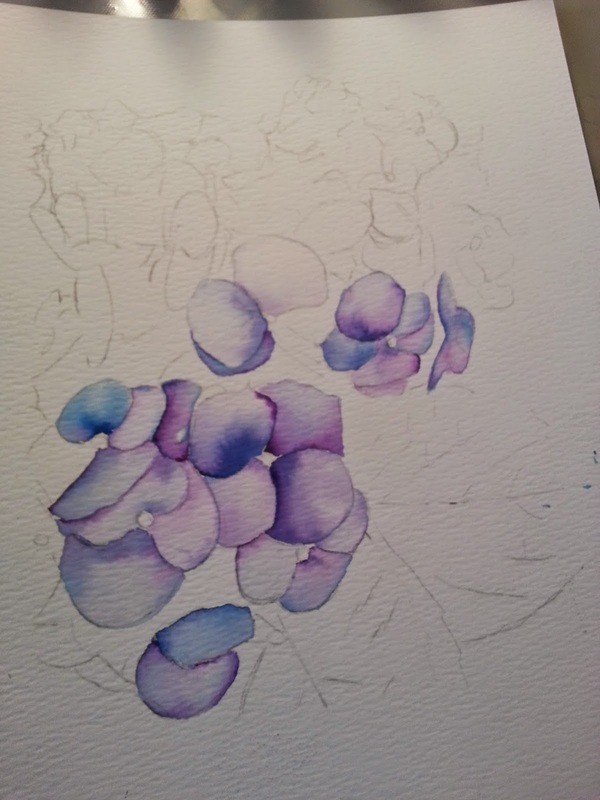 And, then began to watercolor sketch them with Color Burst. It's a pretty simple exercise, really. 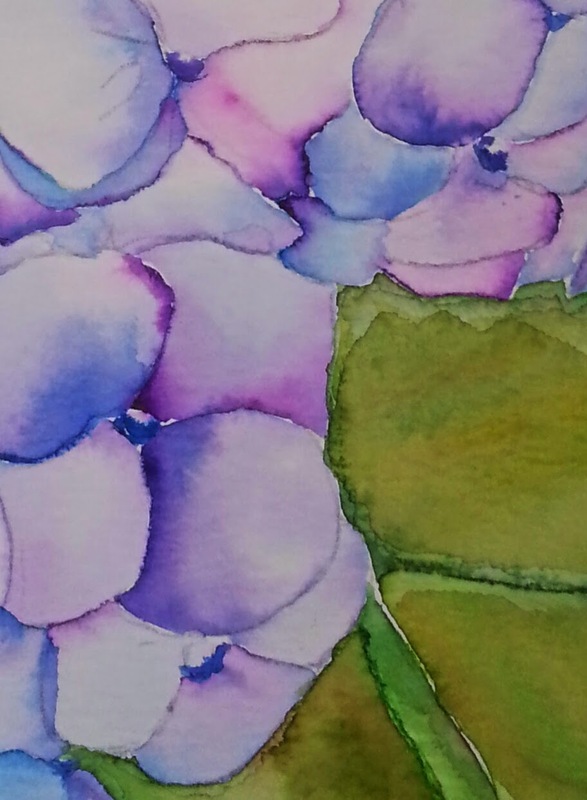 What I wanted to work on was blending color with Color Burst, I should have looked at the photo a little more often as I was painting, but I didn't and created some absolutely stunning transparent hues of blue and violet. 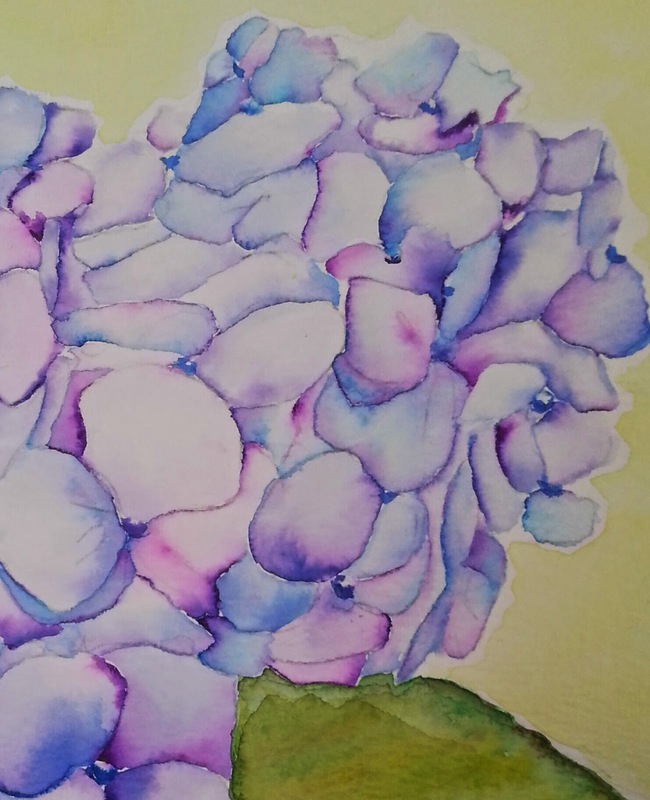 Technically, I learned a lot out of this little watercolor sketch...there's a lot of technique in this little piece: understanding color theory, as it pertains to transparent watercolor, brush strokes, over-layering color, and lots of wet on wet technique. 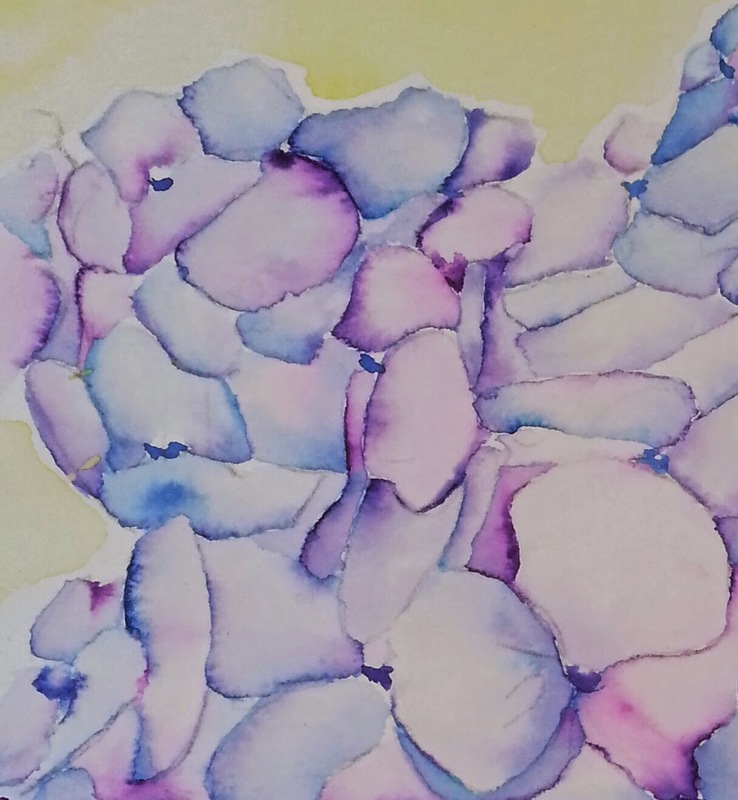 So, I've created a little watercolor workshop so I can teach some of these techniques with Color Burst. It's really quite easy to get this type of watercolor look...it just takes a little inspiration, a little patience, and someone to guide you through the process...even for those who've never painted before, I feel very confident that everybody in the workshop will achieve stunning results. 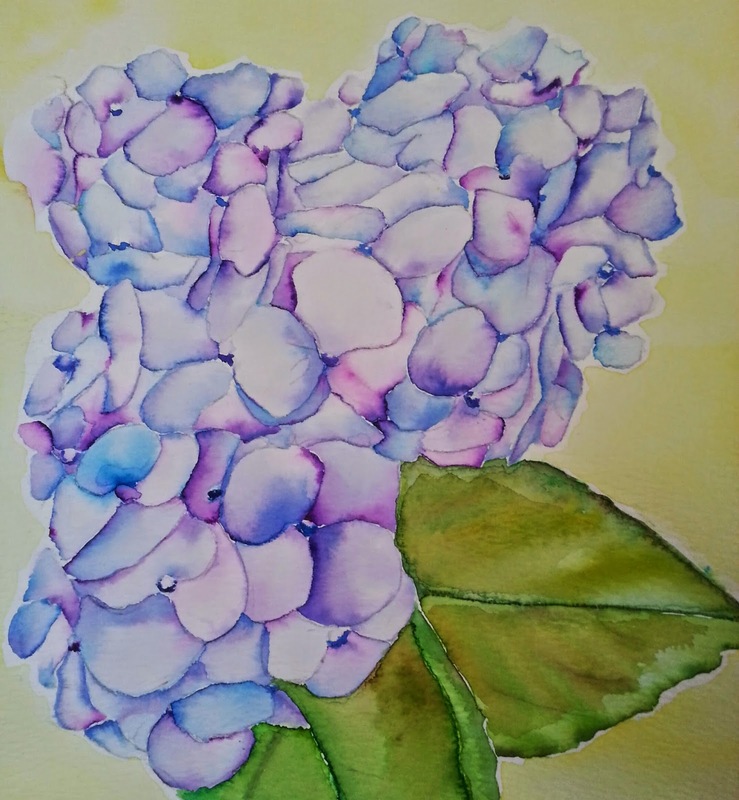 And, honestly, I am a little "recharged" about watercolor...I haven't used water color consistently for a few years, I think I just got bored with it...Color Burst has given me a new way, to paint with techniques that I already knew, and let me think about new techniques to use the product. 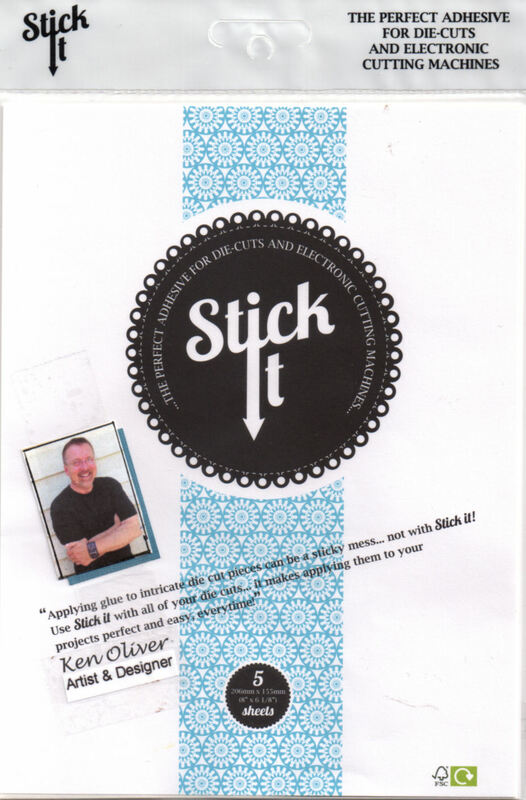 I am pretty excited about the workshop tonight...it's at a shop about 2 blocks from my house, at Scattered Art. I love it that it's in my neighborhood with a just a few of my neighbors and friends from right here in Newburgh. I love how this little workshop is an example of "making the most of what you've got"...a trip to the grocery store turned into a workshop, just because I had an idea, some watercolor paper and some new paints. If you haven't tried Color Burst yet...ask your local shop to bring some in...the stuff is cool and will inspire you to paint in lot's of new ways. These turned out beautifully, Ken. I really like the peg stamps -- but would love to see a storage container where they could be stored unattached with the letter at the top to quickly grab letters to create words. Does that make sense? Thank you Cassie, You might try Blue Moon Scrapbooking or A Cherry On Top. Cool idea for the Pegz...I'll have to see if we can make that work! So beautiful! I can't wait to get my hands on a set of these - looks like such fun to play and experiment with! And I'll have to agree with you about winter in the mid-west being dreary...I am SOOOO ready for Spring. Thank you for the tutorial with Color Bursts. I feel inspiration coming from the colors that I saw! 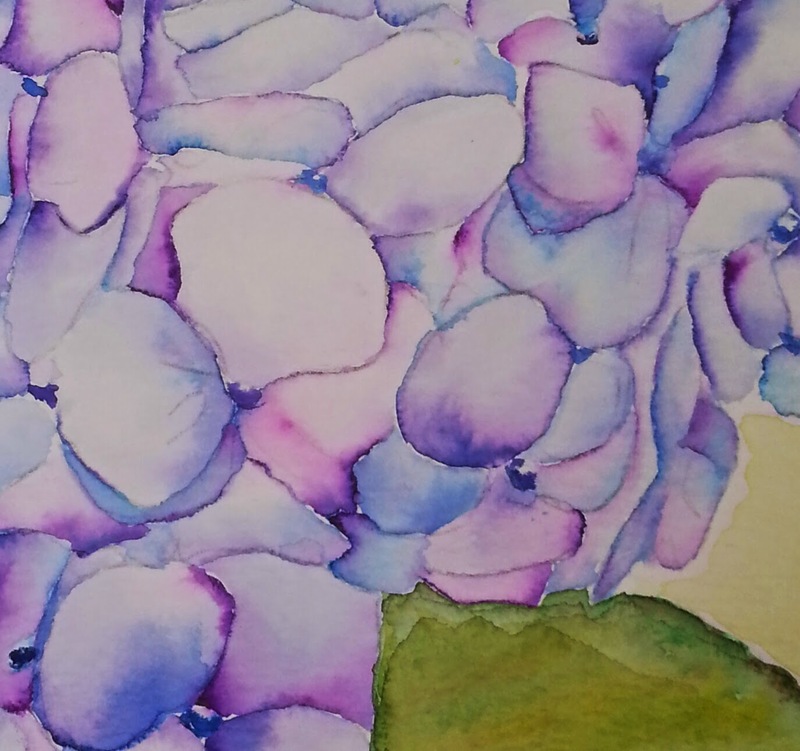 And the hydrangeas watercolor that I saw was beautiful! 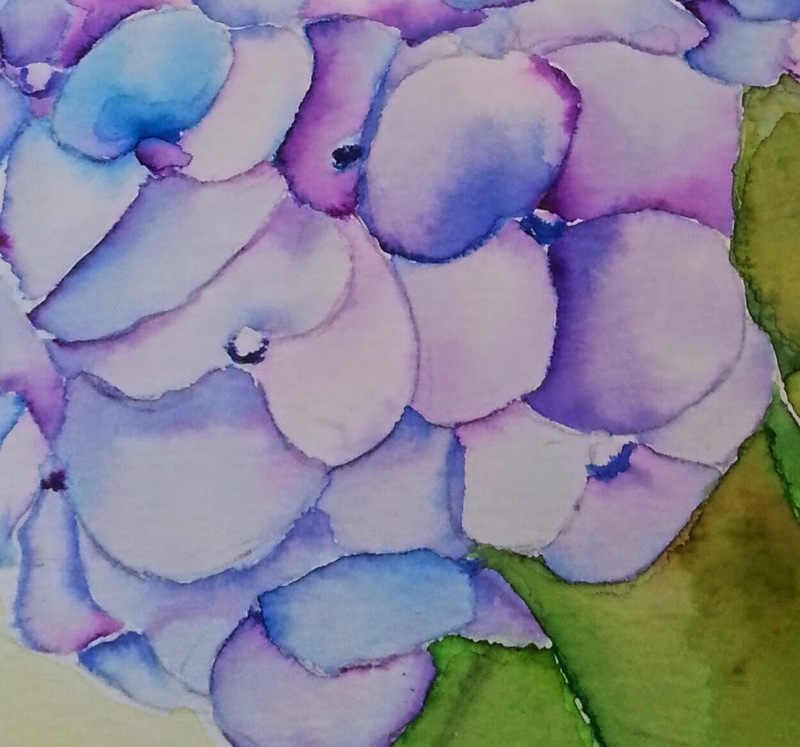 I hadn't heard of Color Bursts until this blog hop and I have to say, they are the brightest watercolors I've seen! I'm relatively new to watercolor painting (just started last year) but can't wait to try out your colors! Thanks for sharing with us. Absolutley LOVE these vibrant colors and they way you've used them! !